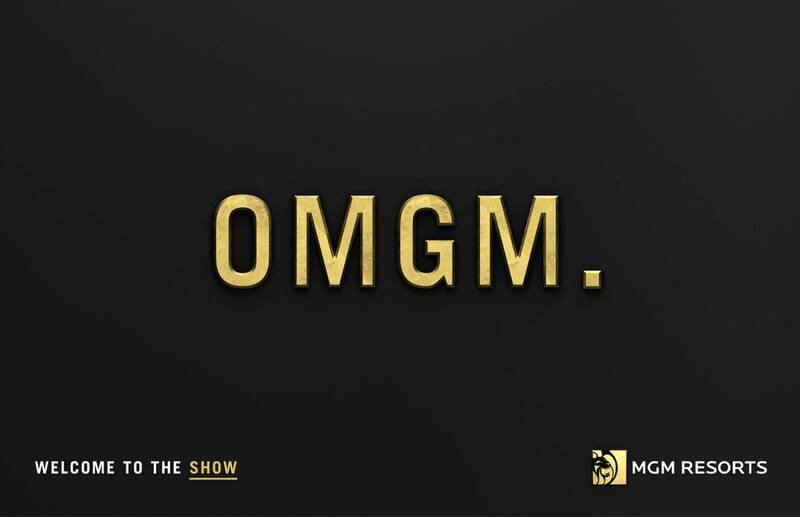 In the conglomerate’s first-ever corporate branding video that premiered to TV viewers during Sunday’s ratings fiasco of the Emmy Awards, MGM’s Welcome to the Show campaign highlighted the gaming operator’s array of offerings, while focusing minimally on its casino operations. It’s an attempt to dispel the perception that MGM Resorts is a casino and gambling-focused entity only, and instead present the image of more of an entertainment and experience-driven company. The one-minute short-form commercial is being rolled out across social media and on national television in New York, L.A., and Washington, D.C., for starters. Print ads are also on the roster. While the 2:41 long-form marketing spot does show short clips of gambling, the cut-down one-minute version (see below) makes no reference to casino gaming at all. “We Invented Art, We Invented Dance, We Invented Sport,” it begins, only then telling you that they mean “mankind,” and not the suits at MGM Resorts. Instead, it hypes a vast array of hosted concerts, theatrical offerings, sporting events, nightlife, dining, and other attractions, such as the Bellagio fountains. Be that as it may, the images used (and the musical buildup itself) are predictable and prosaic aerial scenes of the Las Vegas Strip, attractive millennials dining and drinking, and sporting and entertainment events in all their Roman circus wonderment. The MGM marketing ploy certainly isn’t short on conveying its self-perceived importance to mankind. The video says, “We invented MGM to entertain the human race, to blow the mind of all mankind,” comparing itself visually and with word markers to Roman emperors, who certainly understood with their “bread and circuses” offerings that “mankind was not born to be bored.” In fact, the spot reminds us of this repeatedly, to the point of actually boring us a little. From dancing and nightlife, to art and fine dining experiences, MGM Resorts seems to offer something for everyone. Except for the gambler, who is noticeably absent in this rebranding effort. When MGM opened its $1.4 billion National Harbor resort in December outside of Washington, DC, CEO Jim Murren brushed off saturation concerns from other Maryland casino owners. The executive said the resort was focused on visitors coming from outside the state, and travelers who would see the property as a vacation and entertainment destination, not simply as a casino. 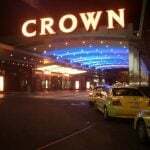 But on Monday, MGM revealed plans for a proposed $675 million casino project in Bridgeport, Connecticut, as its clock-blocking response to a satellite casino project to be built on non-tribal lands but managed by the Mashantucket and Pequot tribes. Besides being only 13 miles south across the state border in East Windsor from the MGM Springfield, (expected to open in September 2018), the satellite casino, MGM maintains, violates the Constitution’s Equal Protection and Commerce clauses. 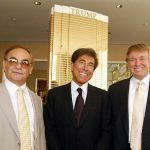 But the 2nd US Circuit Court of Appeals in New York just last week shot down that argument, and the satellite casino remains an ongoing project. 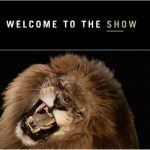 The sales pitch this week for MGM Bridgeport to Connecticut legislators made no mention of mind-blowing entertainment, but rather stuck to the more traditional pitch for job creation for 2,000 state residents and a $316 million tax revenue stream, most of which, presumably, would come from gaming profits.